Belle Mer is a brand new home community in Surfside Beach, SC located on the former Wicked Stick Golf Course, on the border of Myrtle Beach. This community is close to shopping, restaurants, beaches, golf and various attractions. Belle Mer consists of approximately 235 lots and is being constructed by Beazer Homes. It provides an amenity-rich neighborhood featuring single family, 1 and 2 story homes, with spacious lots. Amenities include a community pool, clubhouse and exercise room. Pricing ranges from $265,000s - $316,000s with square footage from 1,980 to 2,965 (heated space). 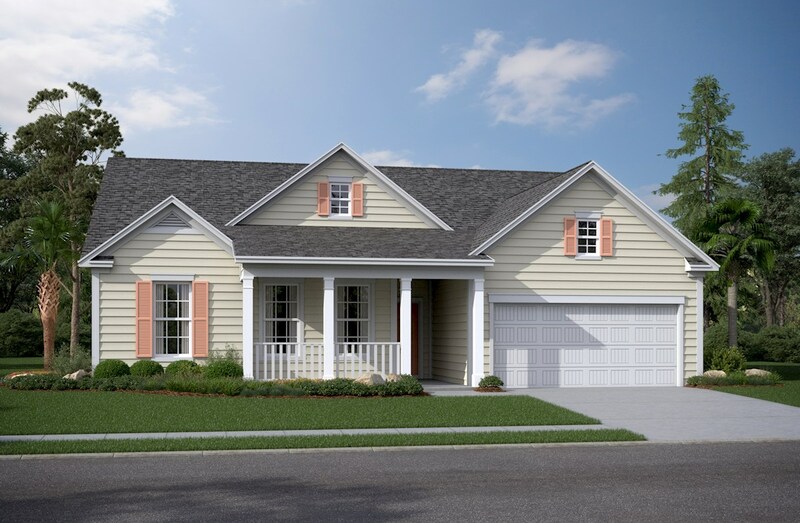 Homes feature 3 bedrooms with optional 2nd-floor bedrooms, 2 - 3 bathrooms, and 2 car garages. For a Free Relocation Guide and more information on this community including the various floor plans and feature lists, contact this community’s expert, Wayne Zimmerman, Realtor, at 843-620-4331or by email Wayne@SCRealEstateNetwork.com.